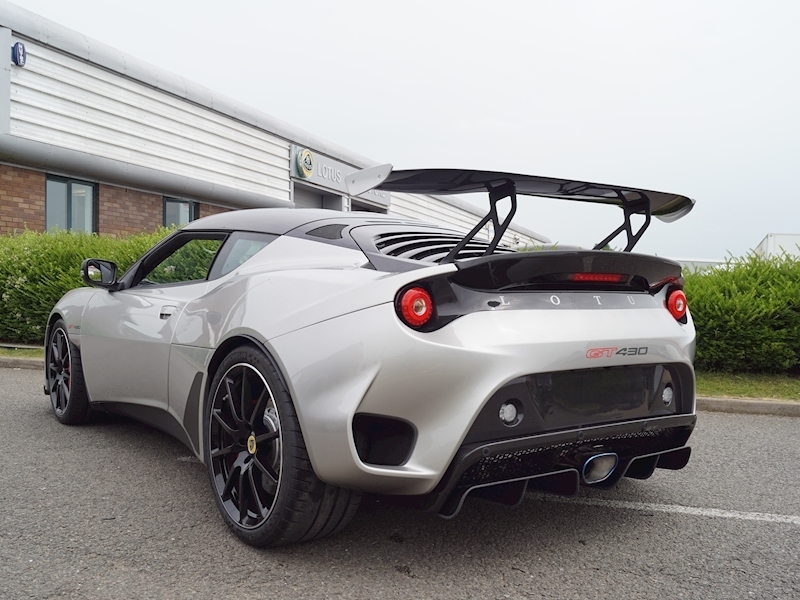 Precision, beauty and performance: The new Lotus Evora GT430. 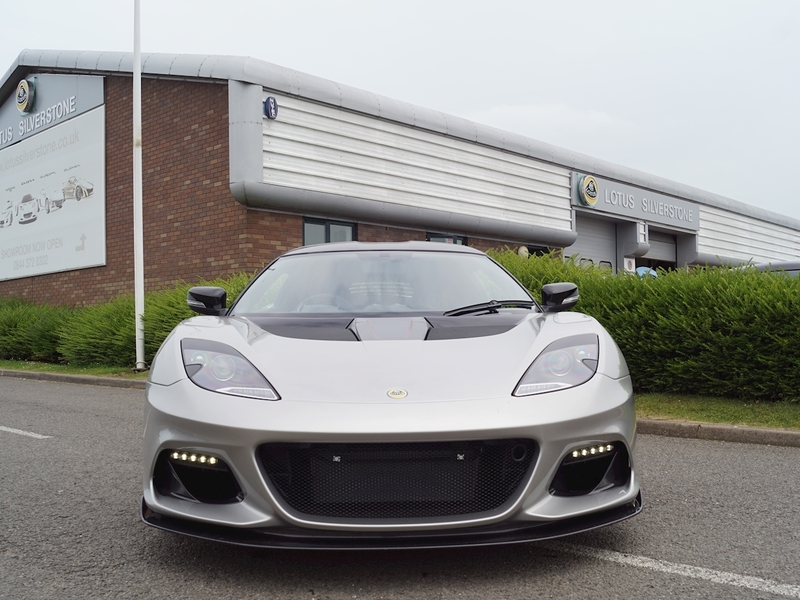 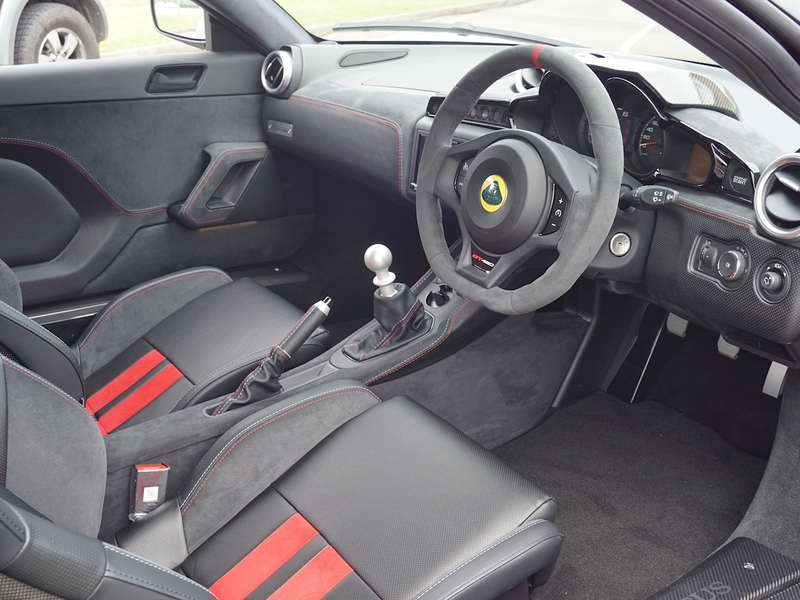 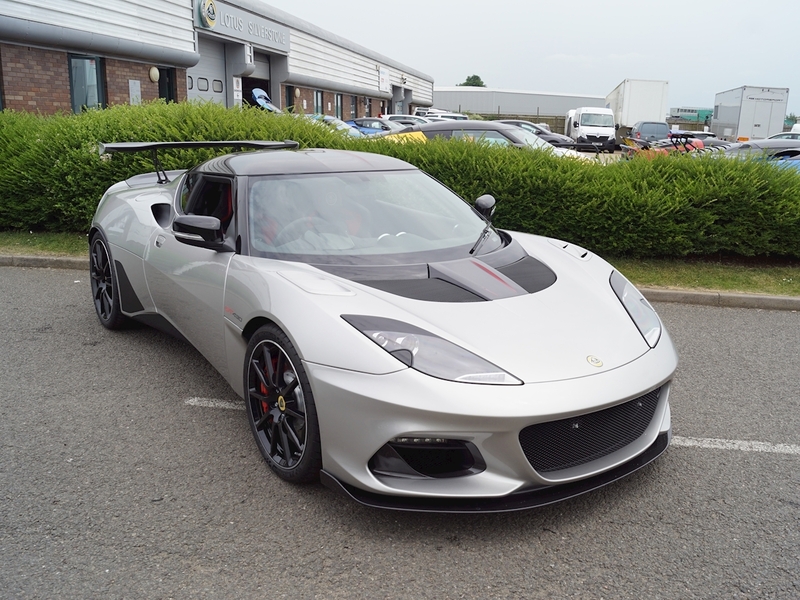 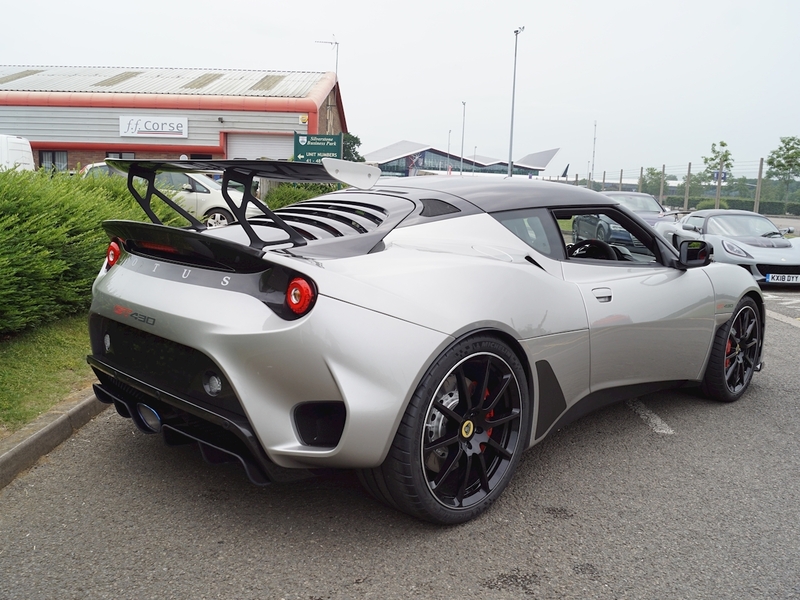 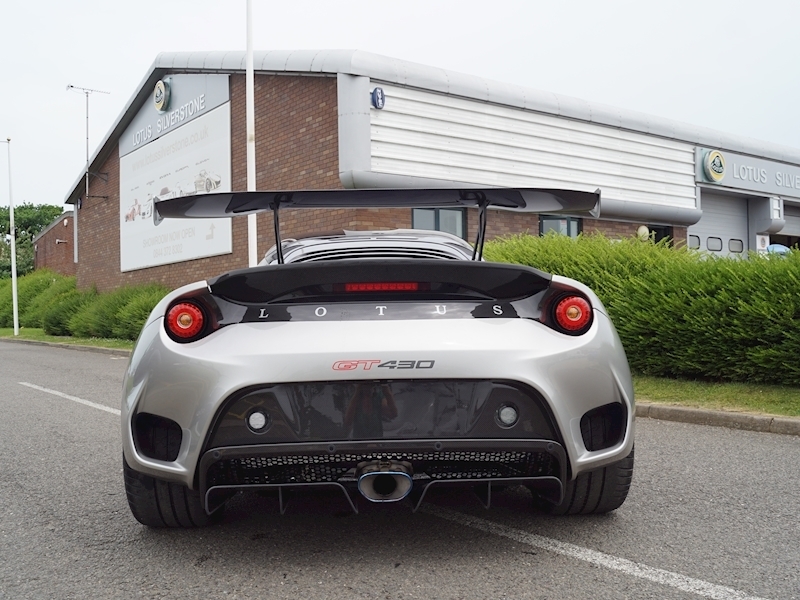 We’re extremely excited to offer our most powerful road going Lotus sports car ever! 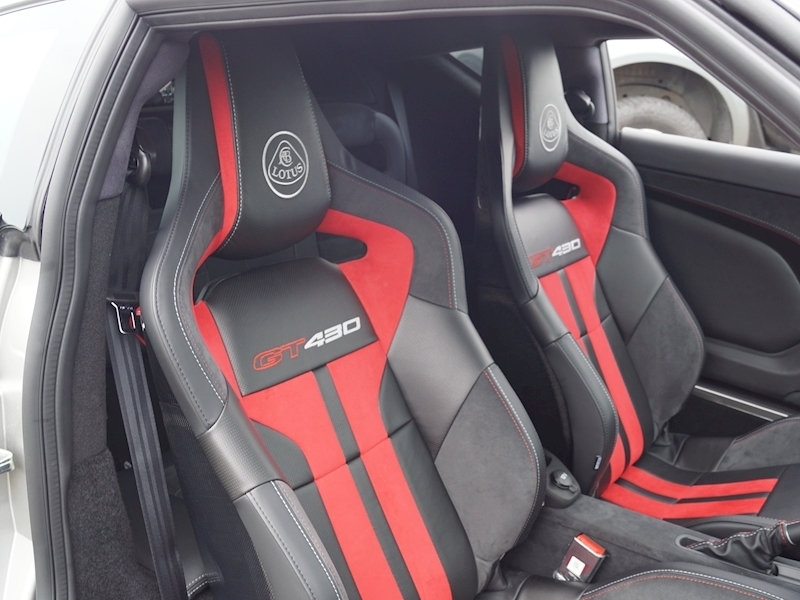 1 of only 60 editions worldwide. 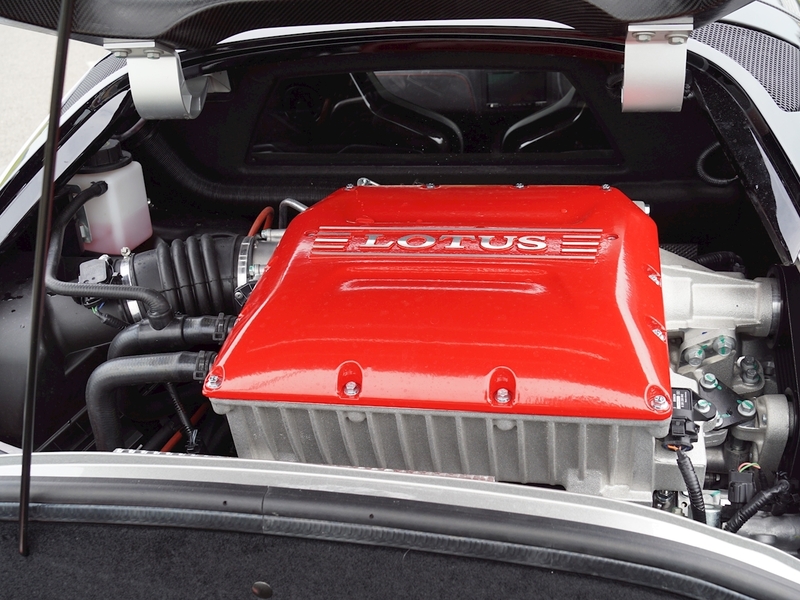 3.5 litre V6, 24 valve, Water Cooled, all Aluminium Engine, with Edelbrock Supercharger, 6-speed Manual Transmission with Gearbox Cooler, Low Inertia Fly Wheel, TorsenType Limited Slip Differential, Baffled Sump, Titanium Exhaust System. 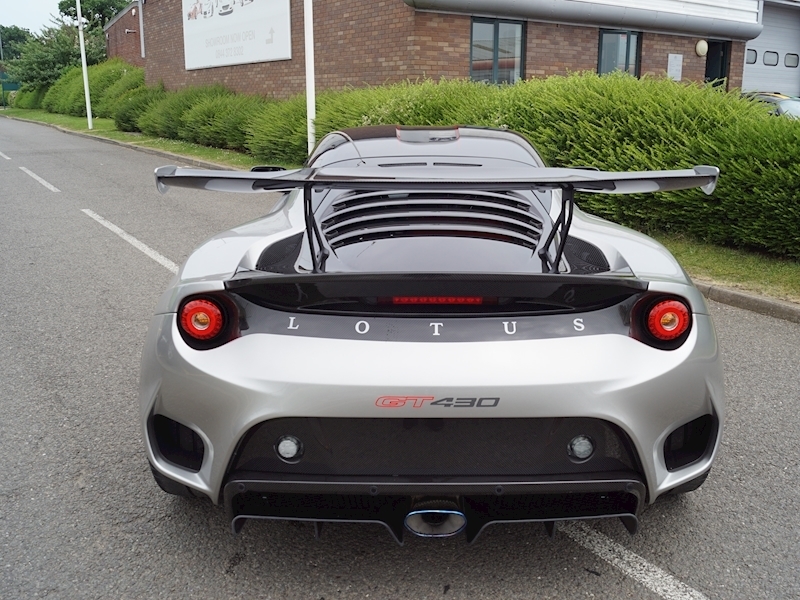 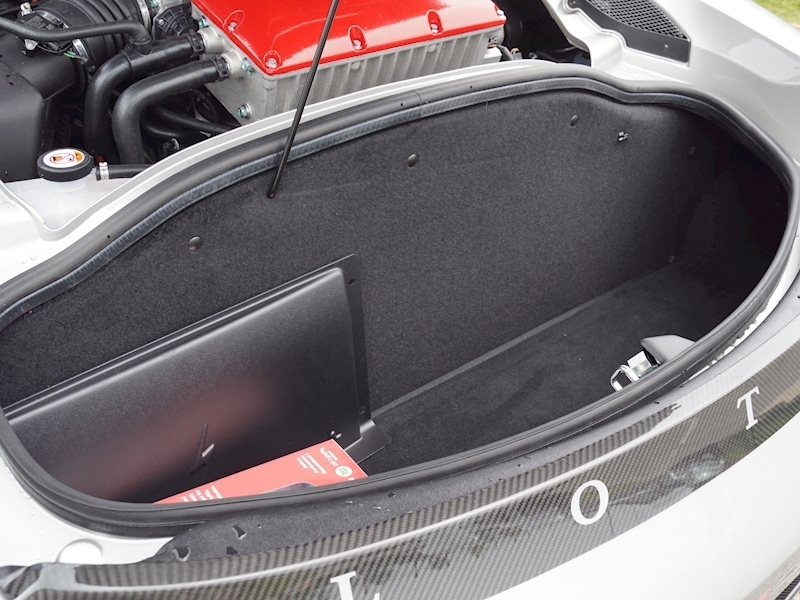 Carbon Fibre Rear Wing and Front Splitter, Louvered Wheel Arch Vents. 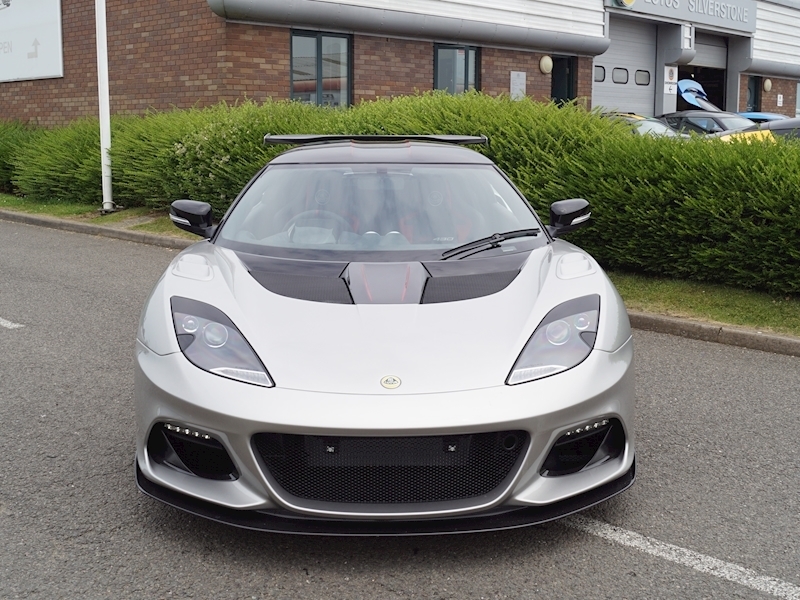 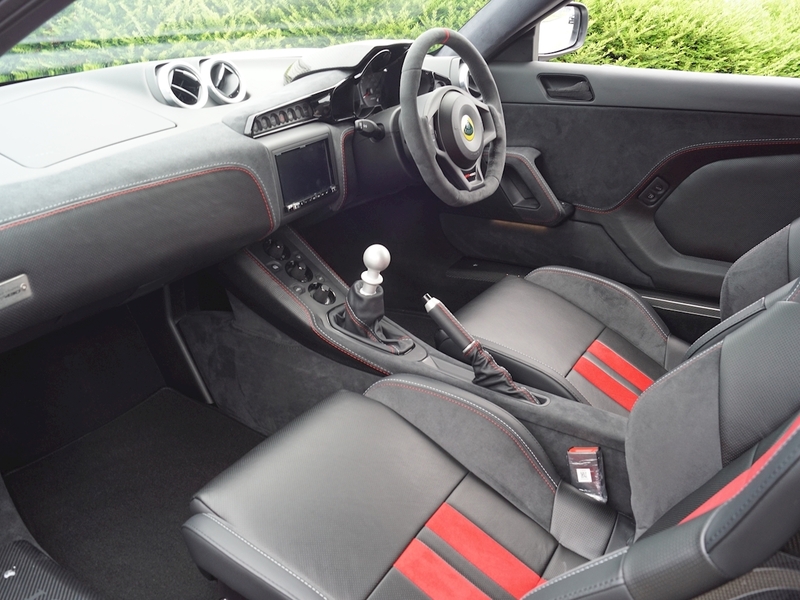 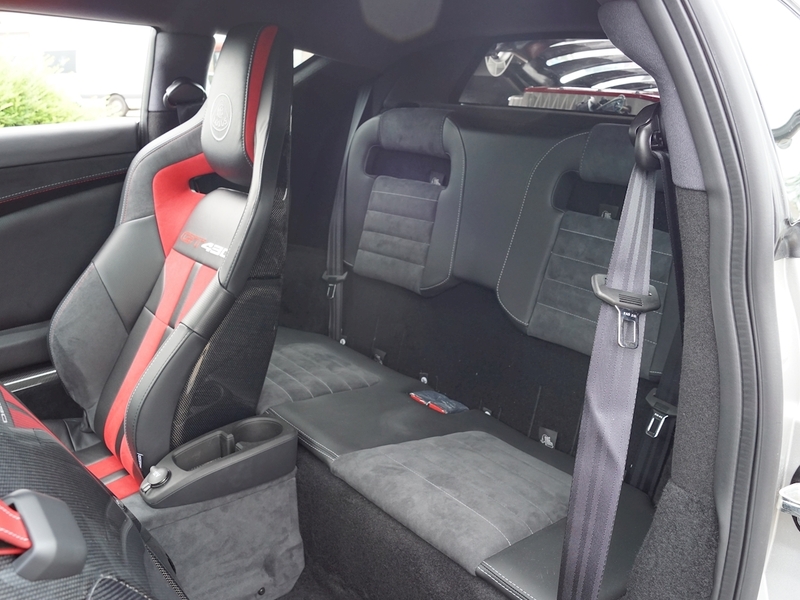 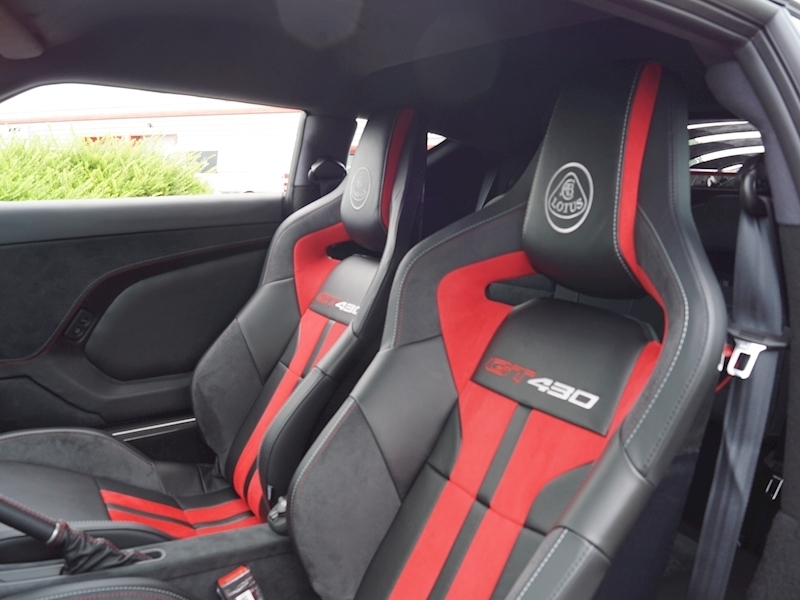 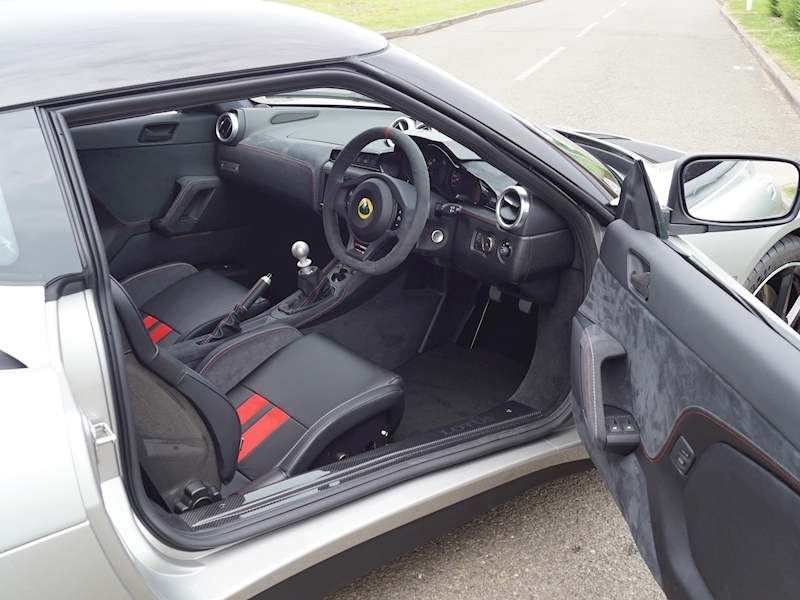 Finished in Signature Evora Silver with the Bespoke GT430 Sparco Sports Seats with Carbon Backs, Trimmed in in Black Alcantara and Perforated Leather with Red Stripes and Red Contrast Stitching. 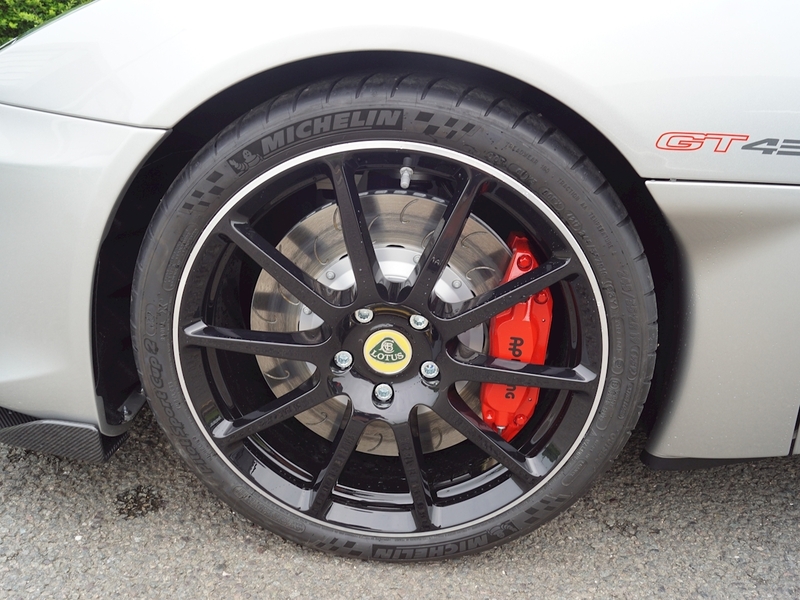 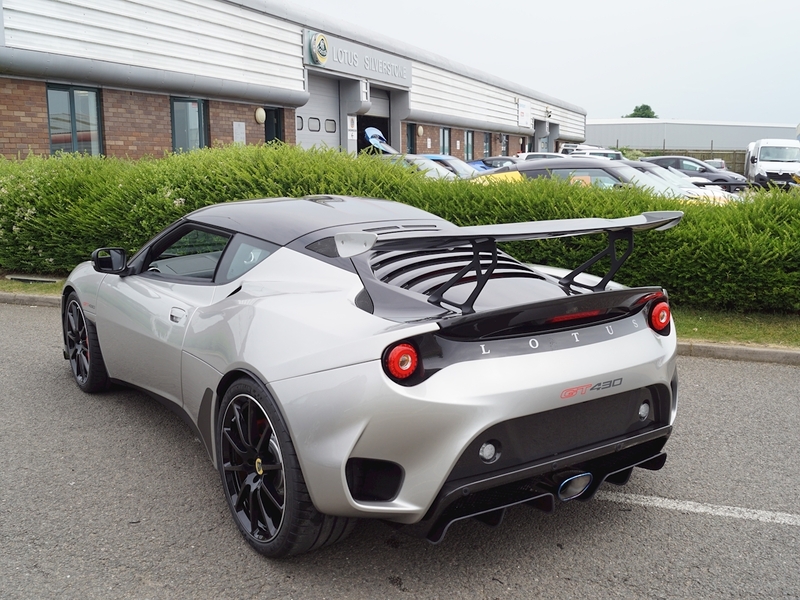 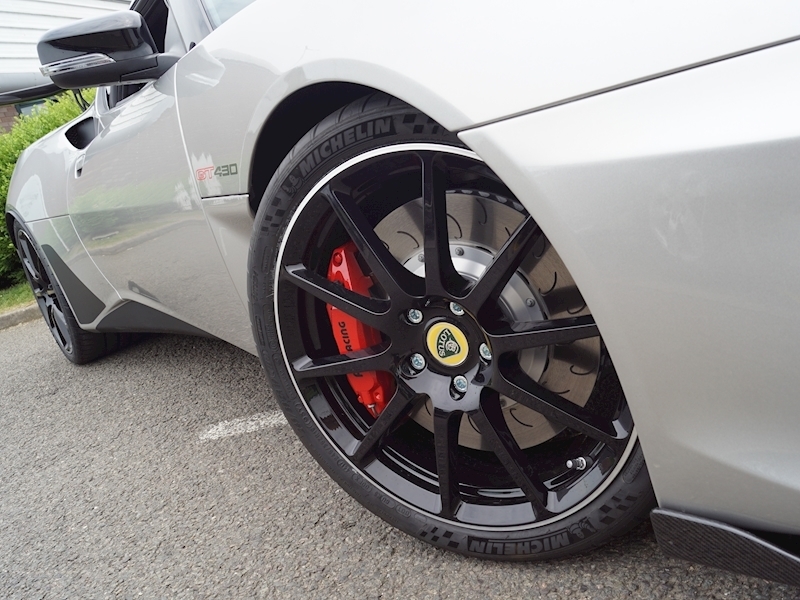 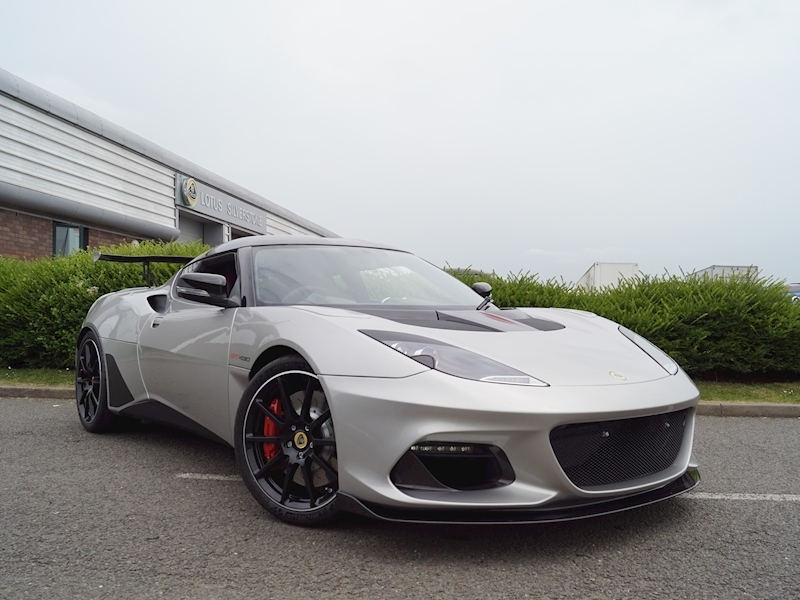 Boasts; Lotus Designed Ultra-Lightweight Forged Aluminium Wheels finished in Satin Black with Machine Rims, Air Conditioning, Sound Insulation, Premium Infotainment System, Navigation and Reversing Camera & Sensors, Sub Woofer and Amp.